Looking for a creative way to connect with teens at your library? Look no further! We’re here to tell you all about The Zine Project. 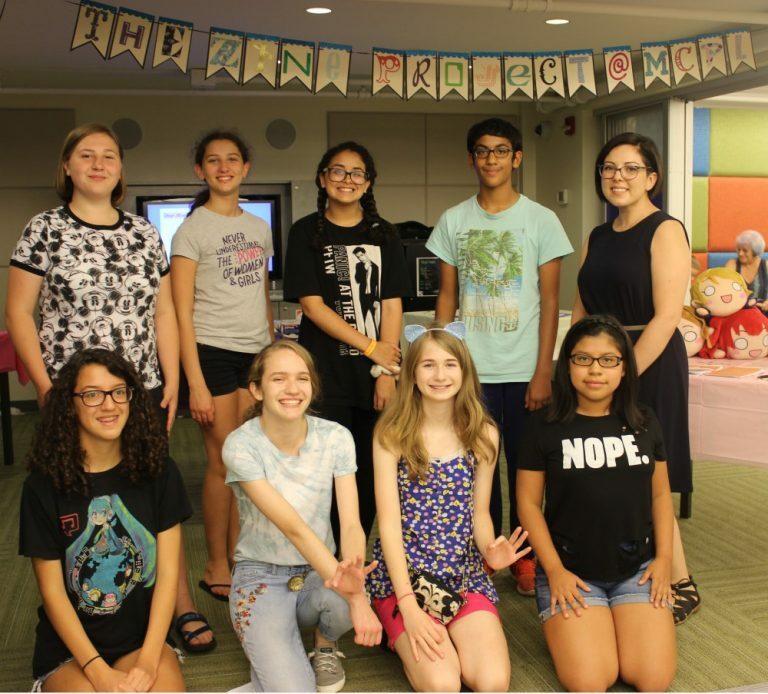 This summer, with generous support from YALSA and the Dollar General Literacy Foundation, the Middle Country Public Library in Centereach, NY, hosted a hands-on workshop for teens to collaborate and have fun while making their very own zine. View entire blog on the Yalsa website. Click here to read the article “Zine Project Comes to Middle Country Public Library”, from the Times of Middle Country.